Reach out for new customers and increase your sales. The lead generation program from SmartResponse offers you the possibility to generate leads on a no cure no pay basis. 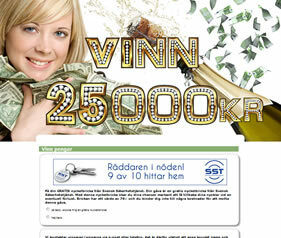 If we can´t generate leads in the approved setup to the advertiser, then of course the advertiser doesn´t have to pay. We can generate high volume and/or high quality leads, based on your needs. Our 3 step approach below delivers results for our advertiser. Who runs CPL campaigns with SmartResponse?